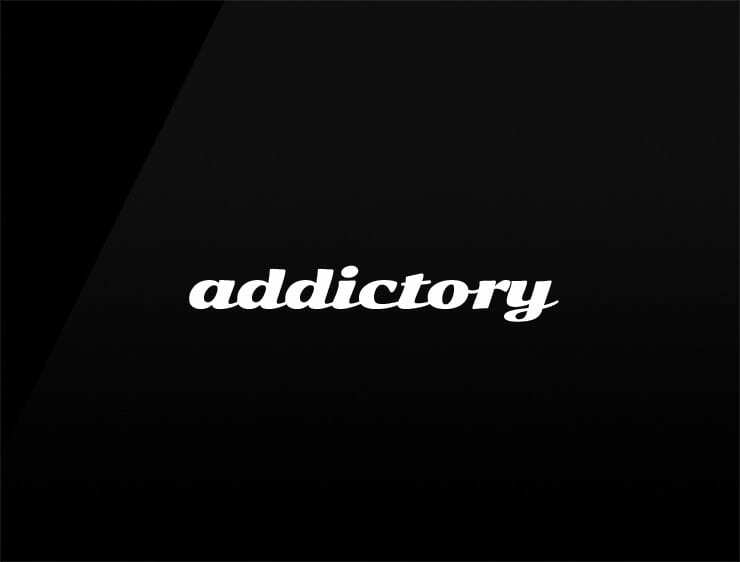 The beautiful name ‘Addictory’ won’t let your audience off the hook and makes no secret how desirable your goods or services really are. Possible fits: Jewelry. Perfume retailer. Fashion. An e-commerce site. Pumps. Bags. Luxury products. A boutique. An event coordinator.